Home » Bici Cafe does Takeaway! 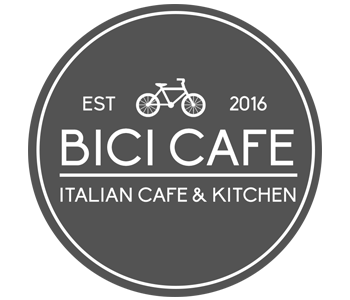 » News » Bici Cafe does Takeaway! We have plenty of our delicious pizza dough available, so can offer early take-away pizzas tonight (before 7.30pm). Call us on 01229 581833 to check availability and let us know you’re coming!